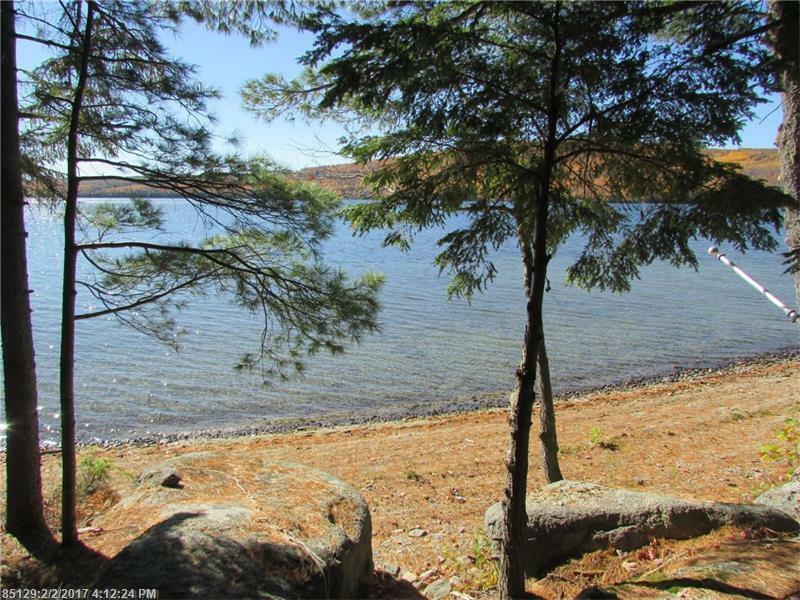 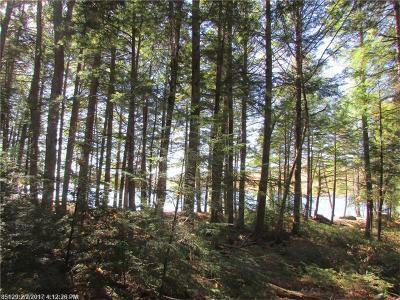 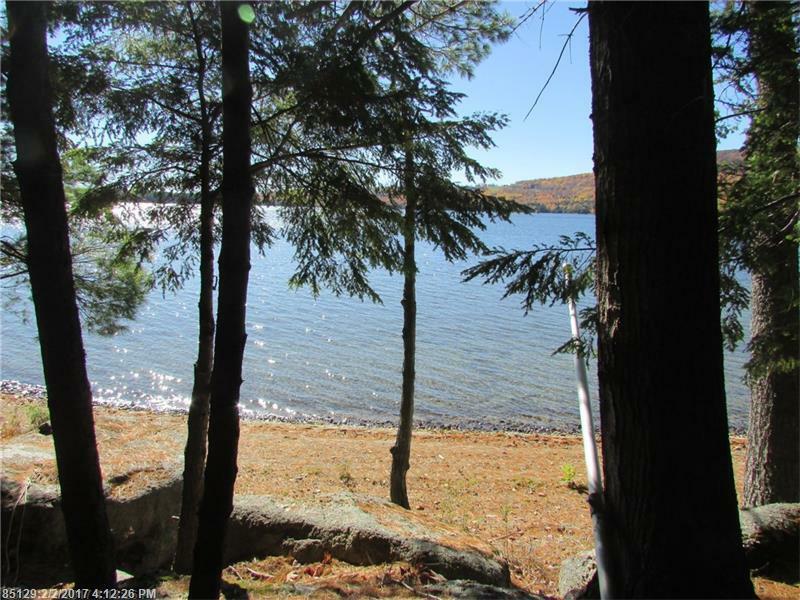 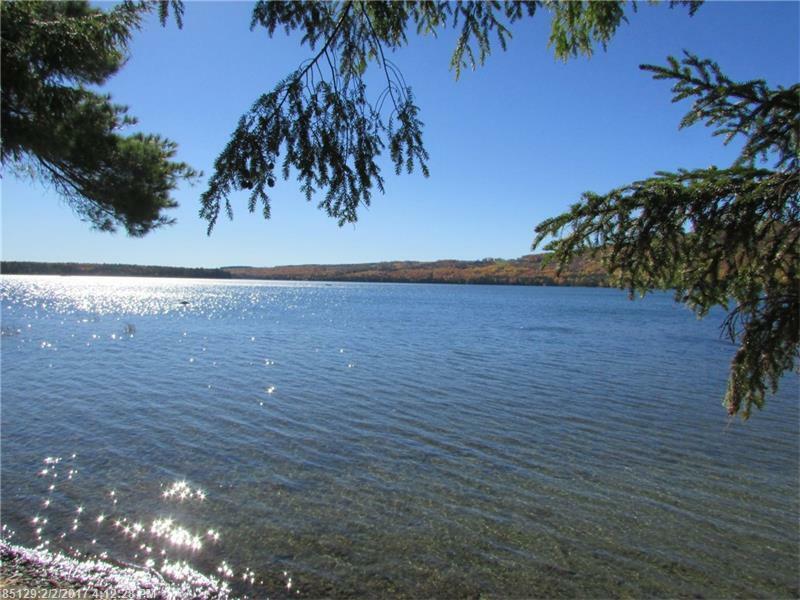 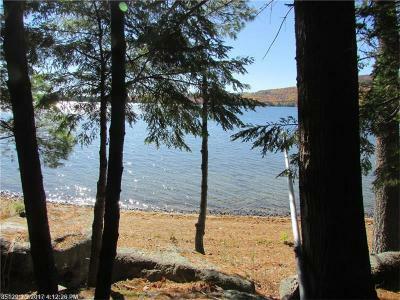 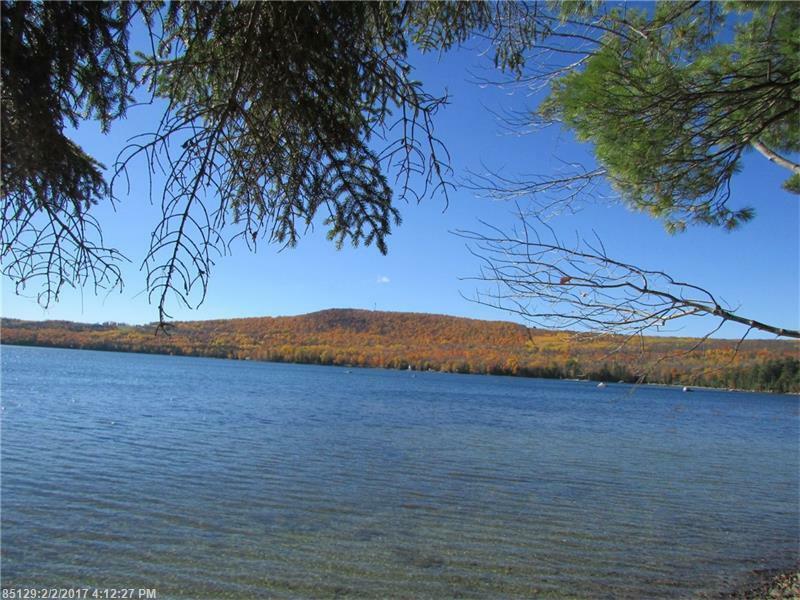 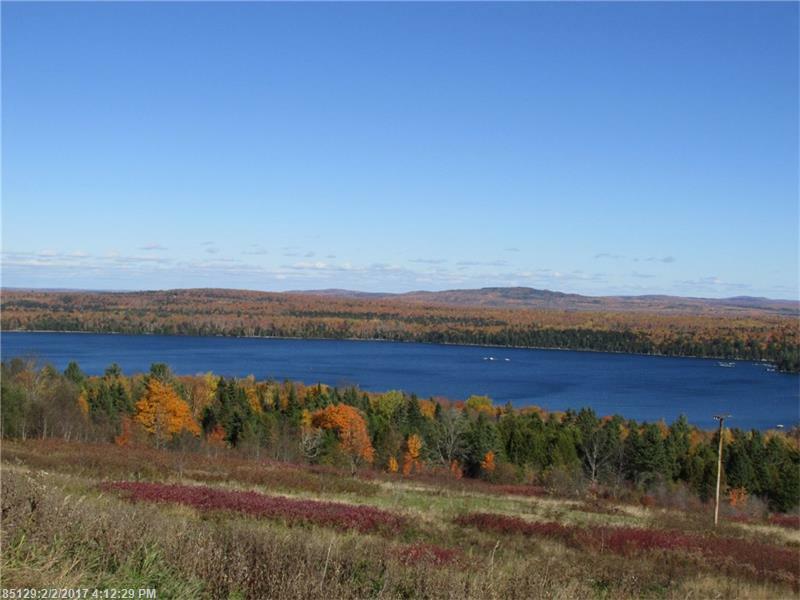 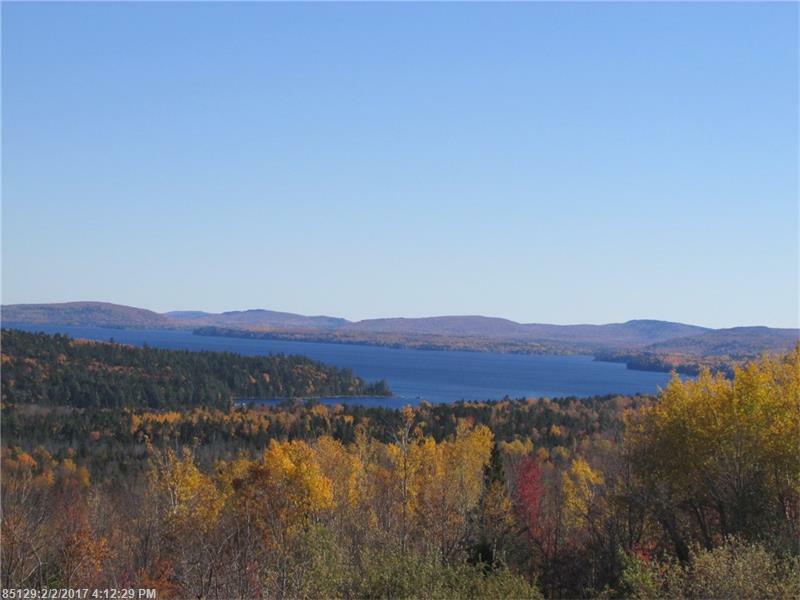 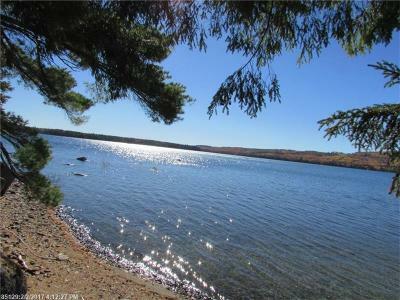 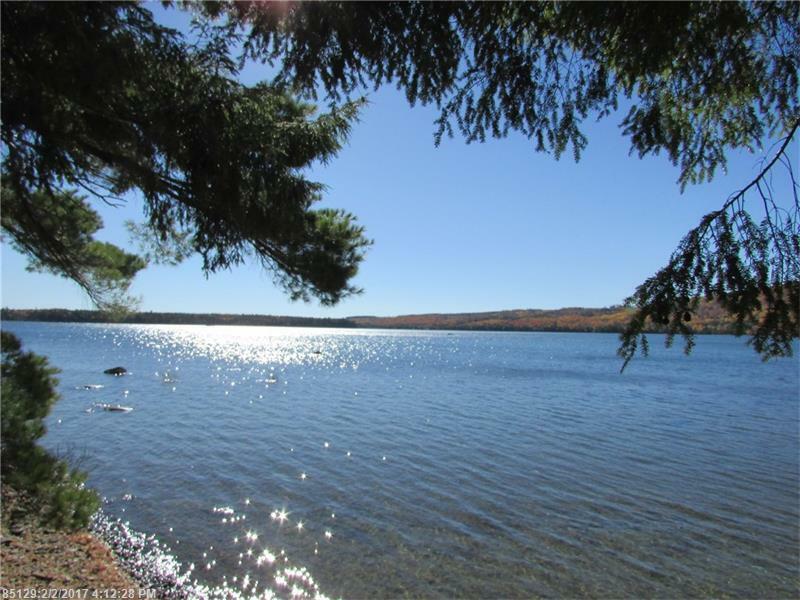 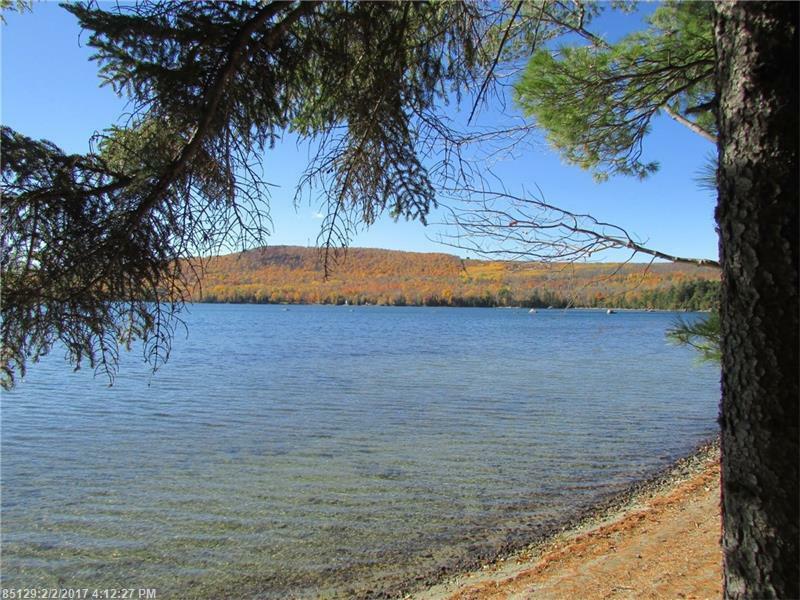 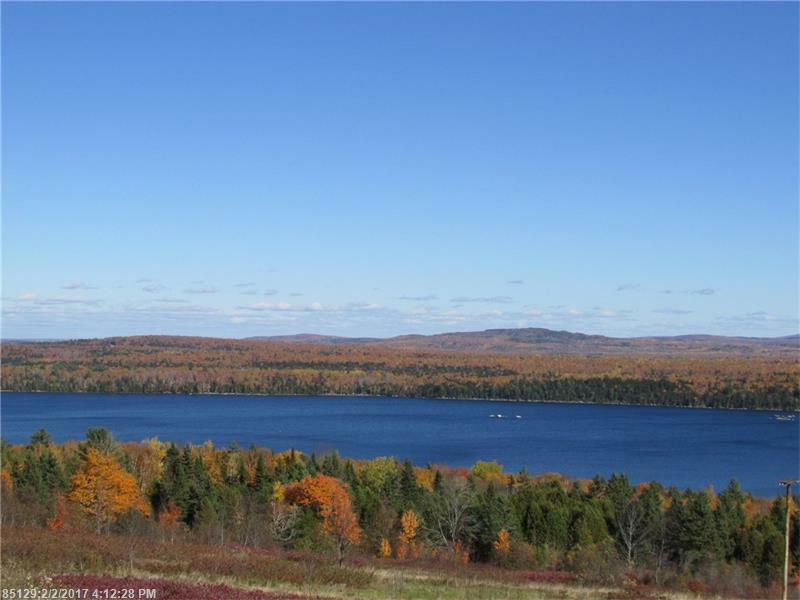 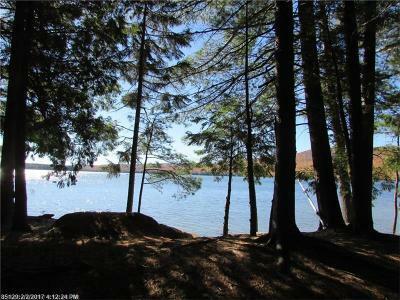 Brackett Lake lot with 140' frontage on sandy beach. 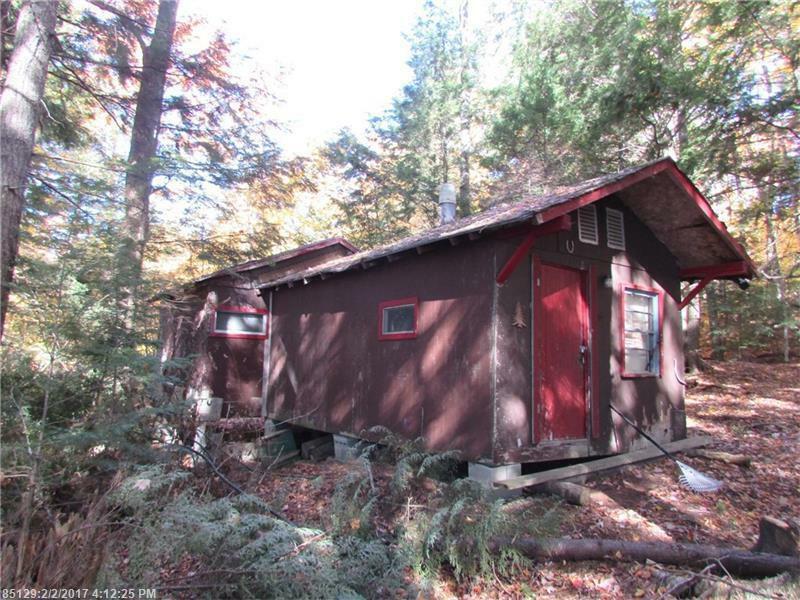 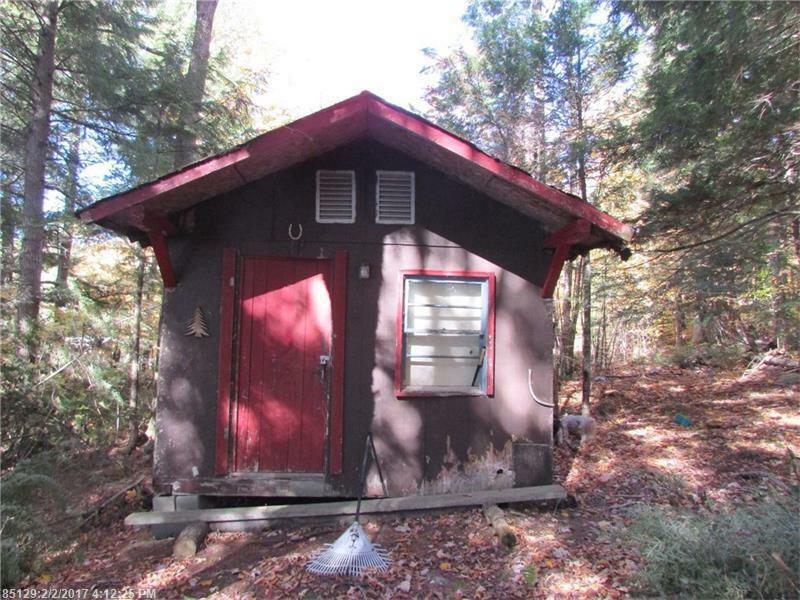 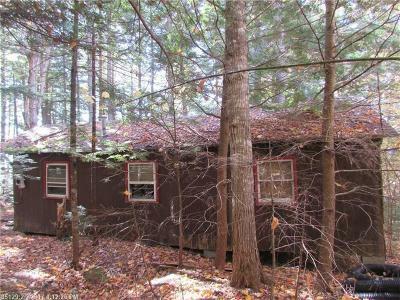 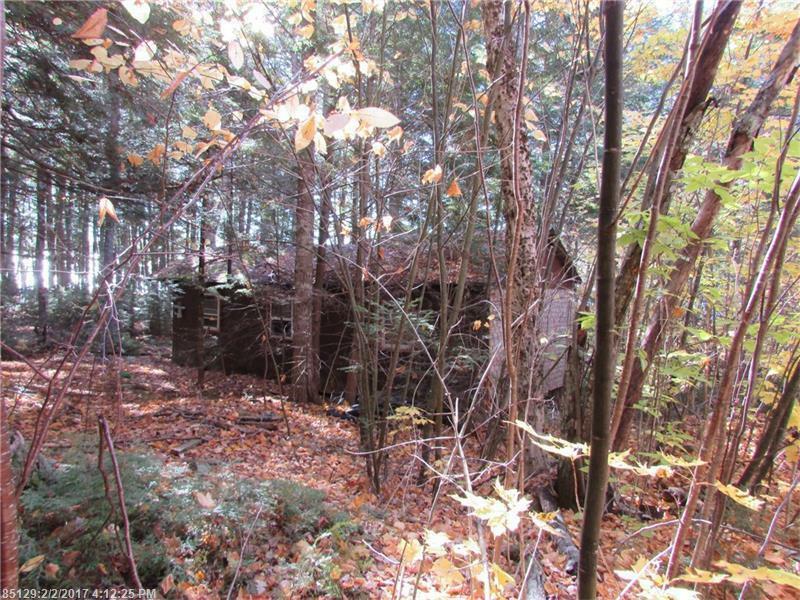 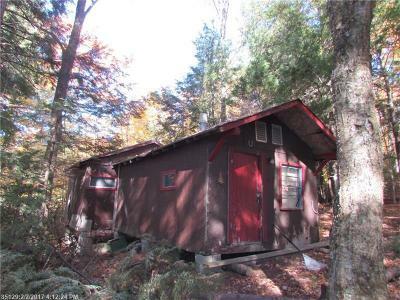 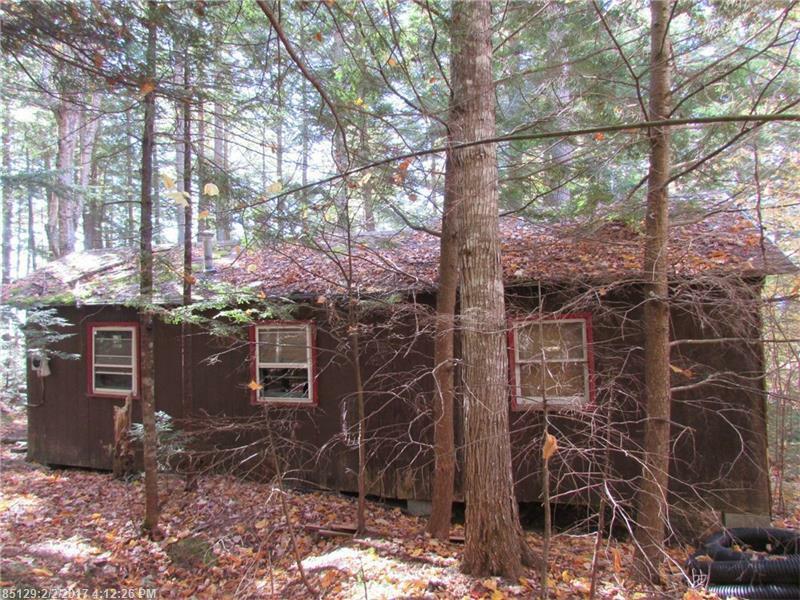 425sqft, older camp in need of TLC or start from scratch! 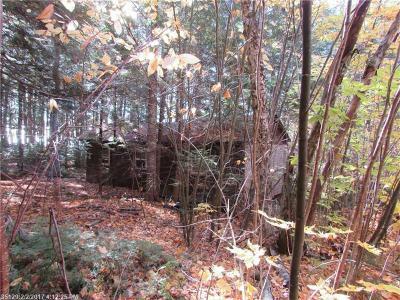 Concrete septic tank but unknown if there is a leach field. Nice spot to camp out while building your seasonal retreat.